It’s no secret that McIntosh sits up there in the upper echelons of the league when it comes to Hi-fi. Although this position has never detracted from its desirability to most audiophiles, who still try their best to obtain a slice of this legendary brands product, I for one have always admired their unique designs and fantastic sound quality which I have grown to love over the years. 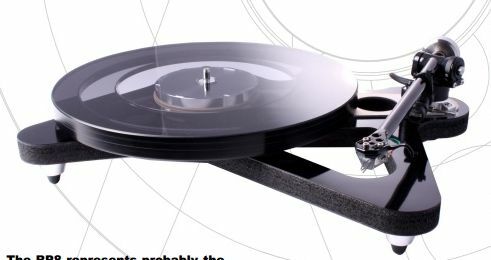 Recently McIntosh, like many others in the industry have jumped on the turntable bandwagon delivering two top tier spinners as part of their line-up with the MT 10 and MT 5, with both costing pretty much an arm and a leg. This is about to change as McIntosh (after hearing the cries of many audiophiles) has come out with a more affordable (by McIntosh standards) turntable called the MT 2. 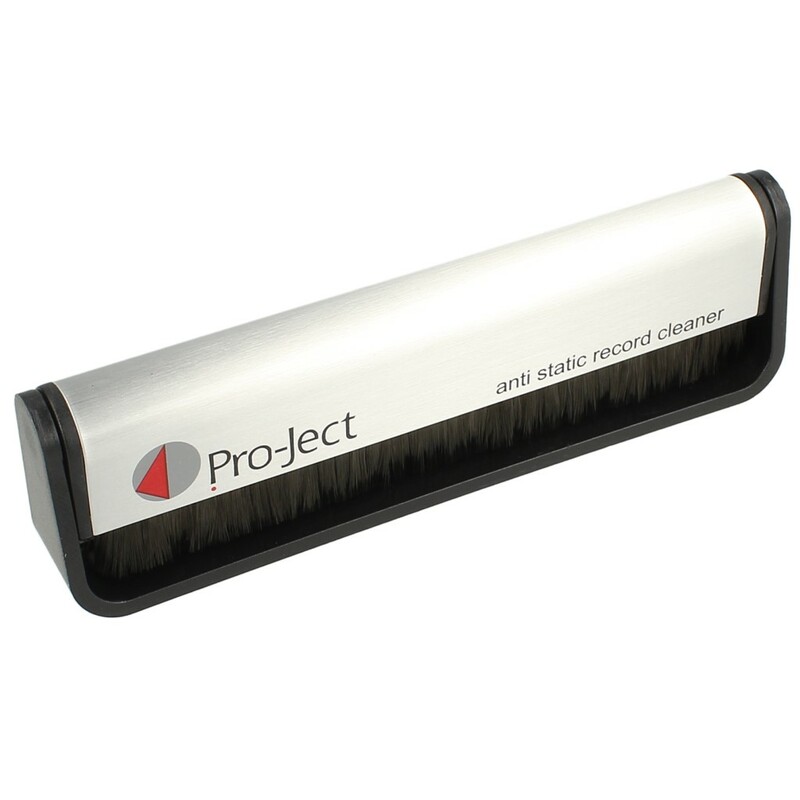 The MT 2 is a precision-made instrument designed to deliver pure untainted musical enjoyment to vinyl lovers. Like most premium turntables, the choice to go with a Moving Coil Cartridge is an obvious one, as this design of cartridge is renowned for its superior sound quality and fantastic detail. 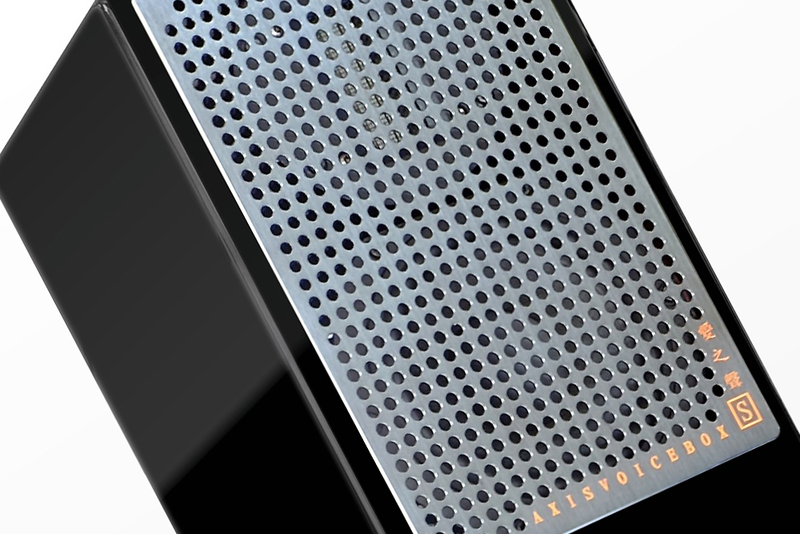 The MT 2 is meant to bridge the gap between the exotic and the mid-range as it comes in at a somewhat attainable level for many young, new and budget conscious audiophiles. This affordability in no way imply that the MT 2 is mere chump change but more likely to spell out fantastic value when compared to many other turntables of similar pedigree. The now famously green glowing thick platters typically bestowed onto all McIntosh equipment has evolved in this new spinner which gives the MT 2 a completely new look but somehow remaining strangely familiar. The platter on the MT 2 is a solid black unit made from polyoxymethylene which is over an inch thick and sits on an aluminium inner platter. The bottom plinth body is a solid compressed wood base in a deep black colour while the top of the main plinth body comes with a layer of acrylic plates. The entire surface is all black with green backlighting the turns on the moment the unit is fired up. Personally, I like this new look that give the MT2 a classier more refreshing outlook. The MT 2 comes with a speed selector knob that allows switching between 33 and 45 rpm. This selector knob also doubles as a power switch which turns on the deck the moment you select a rotation speed. The entire system comes factory configured, so setup is as simple as hooking up the power as well as the interconnect cables and you’re ready to go. Minimal fuss indeed for a spinner of its calibre. 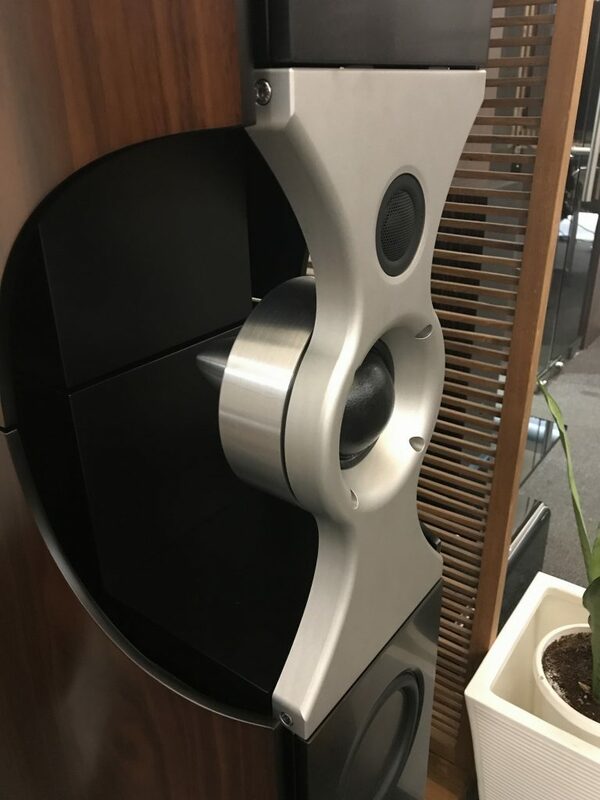 A distinctive feature on the MT 2 is its high output design cartridge which allows the McIntosh MT 2 to connect directly to a moving magnet phono stage for playback. 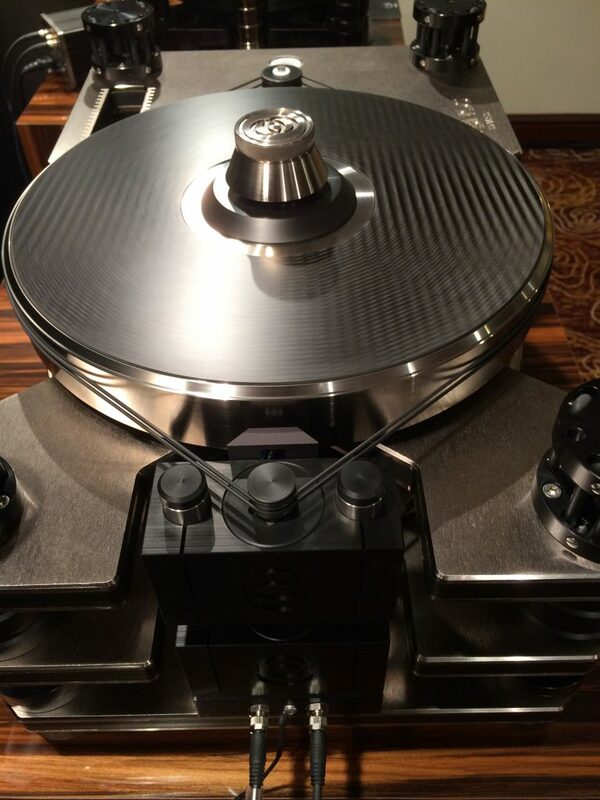 This gives this Moving Coil based turntable good flexibility when it comes to system matching. 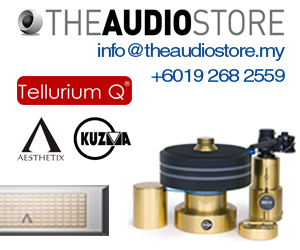 It’s capable off this feat thanks to its moving coil cartridge design which has an unusually high output voltage and high impedance. 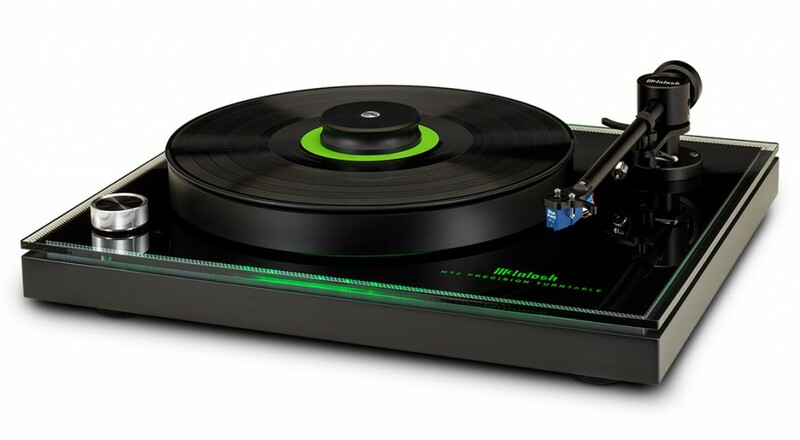 The McIntosh MT 2 precision turntable is currently available in the US and Europe. Information on this turntable’s availability here in Malaysia has yet to surface but rest assured that a component such as this will definitely be represented on our shores. Here’s to hoping that I will one day get to experience the MT 2 personally and evaluate its personality on a more intimate scale.